The 300i brings a new level of convenience to wood fire connoisseurs. These efficient wood fireplace inserts combine advanced technology, optimal performance, and user-friendly precision control in one beautifully styled package. 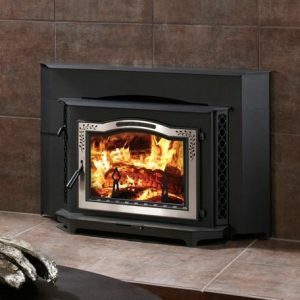 The 300i easily converts to an open fireplace with an optional fire screen, too.